OUR MOTIVATION IS TO REALISE ELEGANT AND CRAFTED DESIGNS THAT ARE SYMPATHETIC TO THE END USER AND THEIR CONTEXT. The studio works on projects of all scales, from small private extensions to large mixed-use developments. The studio places great importance on ensuring the initial design intent is followed through to handover. A thoughtful understanding of design without losing sight of delivery is what separates us. Sustainability is at the heart of everything we undertake. Our integrated design approach allows us to develop strategies that focus on the future of the environment. The studio takes great pride in each and every project we undertake, focusing on the large architectural strategies down to detailed interior layouts. 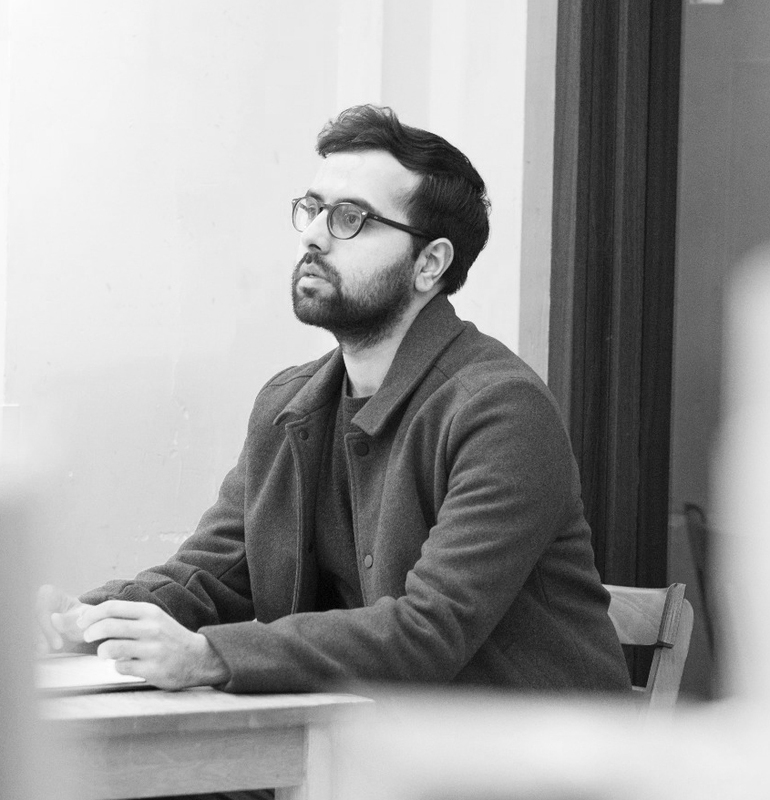 Fahad founded STUDIO FAHAD in 2017 and has previously worked for a number of architecture practices in Shanghai, Birmingham and Nottingham. He has experience in a wide range of projects including student residential, housing, hotels and mixed-use schemes.